use leading methods to empower learners for success. 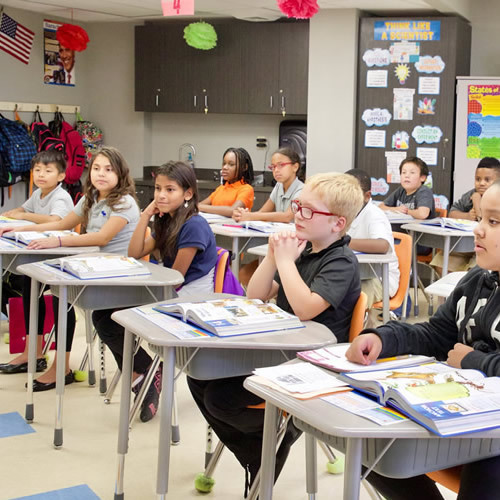 At Innovation Charter School, loving teachers use leading methods to empower learners for success. 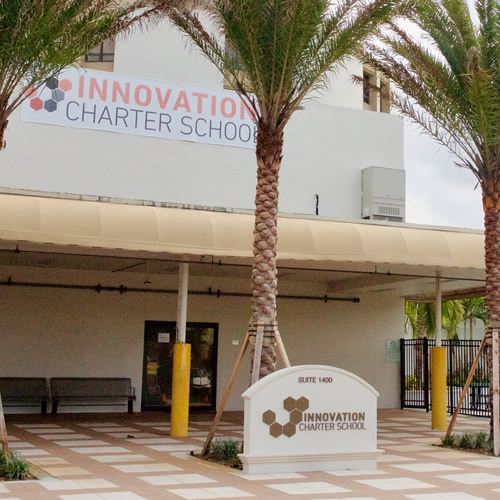 Welcome to Innovation Charter School! 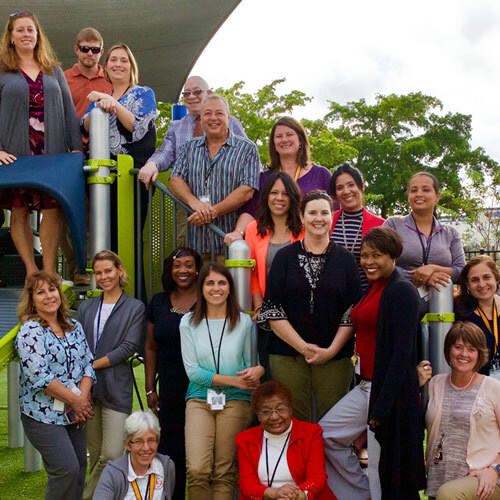 Innovation Charter school (ICS) began in 2015 with the desire to serve students and families in Pompano Beach. Through the mission and vision of concerned community members, ICS sought and gained approval from the Broward County Public School Board to open our charter school for the 2015-’16 school year. ICS’s focus in grades K-5 on excellence in academics and a caring environment echoed with the surrounding community. We continue to grow as our commitment to learning spreads by word of mouth through the community. As you review the information on our website, please feel free to email at [email protected] or stop by our office during school hours to see for yourself! 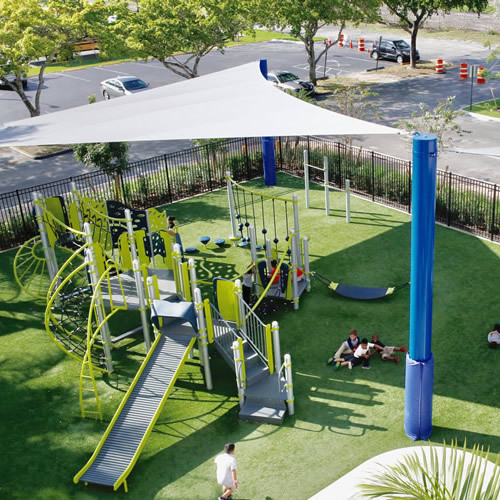 Innovation Charter School empowers young ones to succeed as world changers. The school is committed to creating a 21st-century learning environment. Each of our faculty members is highly qualified, with a passion for excellence. 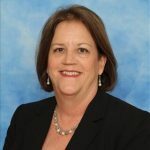 Get to know our board members and their vision for ICS.